Think the trend is your friend? 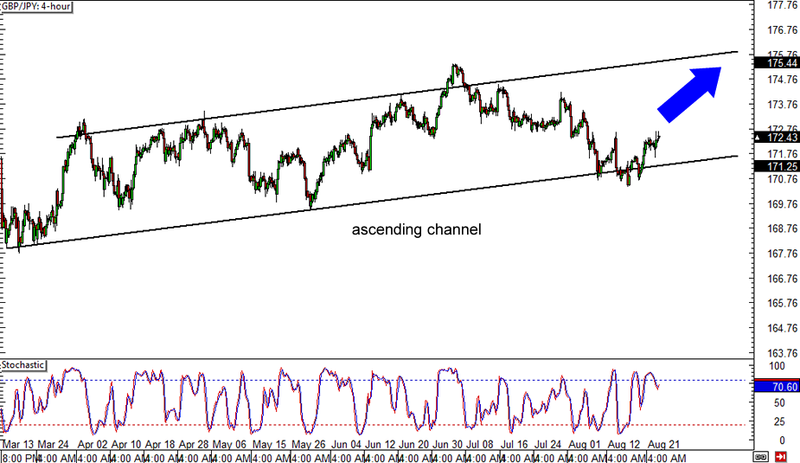 You might wanna take a look at this ascending channel play on GBP/JPY’s 4-hour forex chart! Price appears to have bounced off support at the bottom of the channel near the 171.00 major psychological level and might be headed for the top. A rally could last until the channel resistance around the 175.50 minor psychological mark or at least until the mid-channel area of interest at 173.50. Be careful though, as stochastic is already moving down from the oversold area, hinting that sellers might take control of price action soon. I smell a reversal cookin’ on EUR/JPY’s 4-hour forex time frame! The pair has formed a double bottom chart pattern then broke above the rising trend line, indicating that the downtrend is already over. 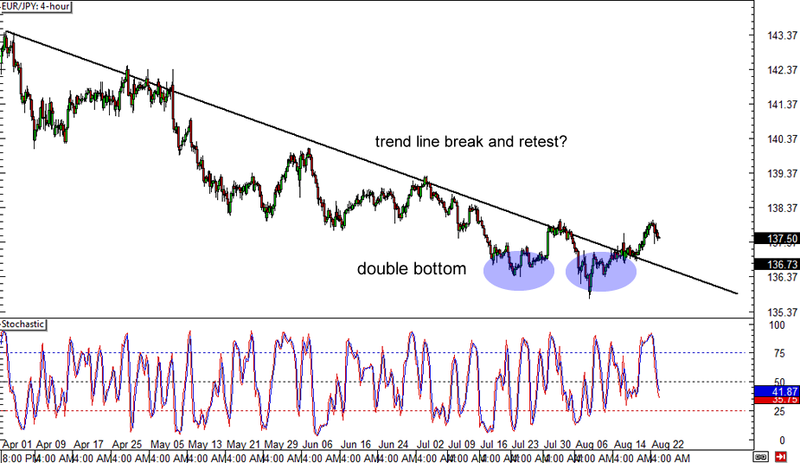 An upside break past the neckline of the double top pattern could confirm that more gains are in the cards for EUR/JPY, but stochastic appears to be showing a pickup in selling pressure. Price could still pull back to the broken trend line near the 137.00 major psychological level, which might act as support from now on, before the pair heads further north. Here’s another potential reversal situation on a shorter-term time frame. 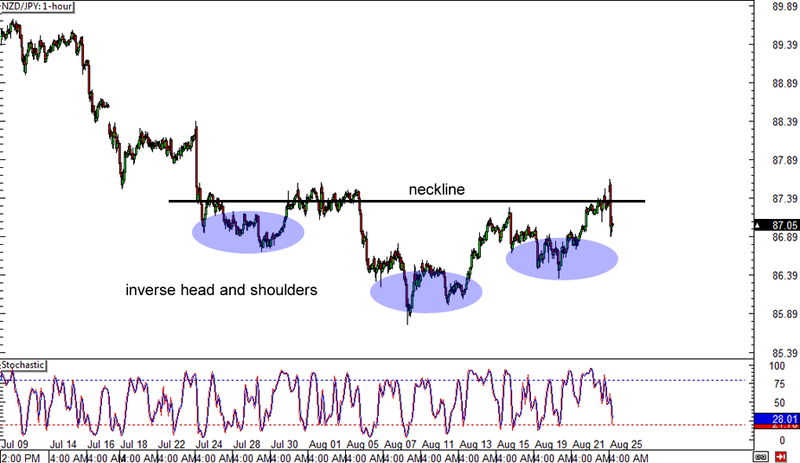 After staying in a downtrend for nearly a month, NZD/JPY is forming an inverse head and shoulders pattern on its 1-hour forex chart, with price just testing the neckline of the formation. An upside break could lead to a rally which might last by as much as 150 pips, which is approximately the same height as the chart pattern. If you’re thinking of going long, better wait for stochastic to reach the oversold zone before hopping in!